As we all know by now, Mortal Kombat 11 is set to release on all platforms – PS4, Xbox One, and PC. Another port that was confirmed included the Nintendo Switch, which is a bit of a surprise. Not too much so, however, as Mortal Kombat has been known for being a very accessible game. The game listings for all the platforms had a confirmed date for April 24th. The announcement trailer at the video game awards 2018 did that for us. But another listing, specifically JB Hi-Fi, listed the Mortal Kombat 11 Nintendo Switch edition as “coming soon”. The Nintendo Switch is a console that emphasizes and sells itself on portability quite a lot. This makes its graphical capabilities considerably lower than the other consoles and PC. And of course, with great specs, comes…great optimization? Basically, it’s gonna take time to optimize the high-end game for the Nintendo Switch. Hence the unconfirmed release date. Mortal Kombat has always tried to be as accessible as possible in the past. Including a mobile version of Mortal Kombat X having been released. Which brings me to my next point. Will the Mortal Kombat 11 on the Nintendo Switch be any different from its other counterparts? Obviously, it will be in terms of graphics and stability. But what about the core gameplay of the Switch edition itself? We’ve seen what Mortal Kombat 11’s gameplay looks like. It’s drop-dead gorgeous, and I mean that in the most literal sense. But will the same type of gameplay be captured on the Switch is a debate of its own. First off being the controls. The way the Switch’s control schemes are designed, neither the traditional nor the game-cube controller variants will work as effectively for Mortal Kombat as the other options. That is unless the Nintendo Switch adds support for an arcade stick. 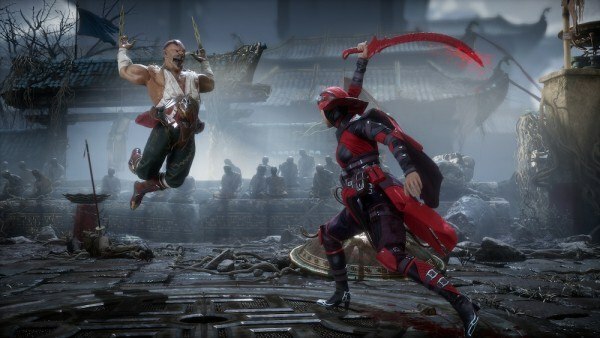 Until then, the Mortal Kombat 11 players on the Nintendo Switch won’t exactly be able to pull off the same moves and tricks that a player on the consoles or PC can do. 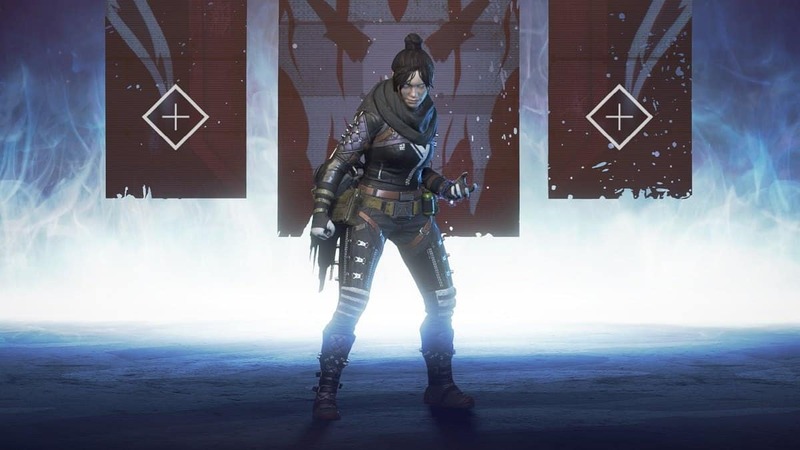 But then again, shooters like Overwatch are also on consoles, so as long as Mortal Kombat 11 isn’t cross-platform. I think we’ll be fine. The release date for the Mortal Kombat Nintendo Switch remains unconfirmed. All we can do is speculate based on past experiences basically. Such as how long it took for the Switch to port some of its other games. We do know that it launched with a few old titles like Skyrim and even added the 2016 Doom later on. 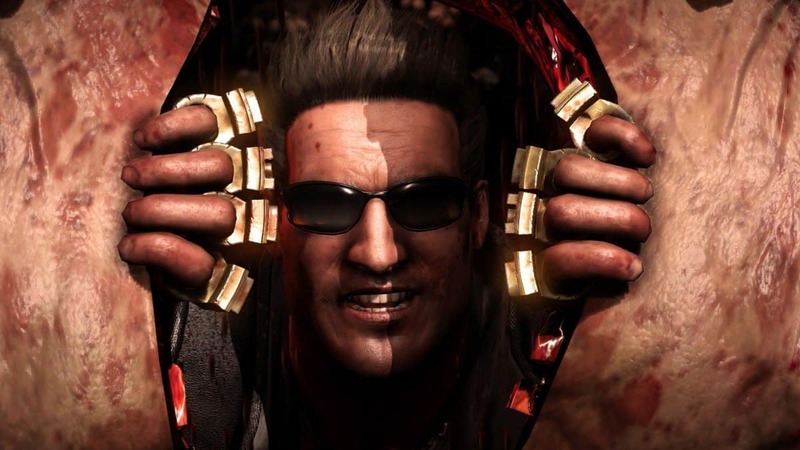 It could take till even the end of this year for Mortal Kombat 11 to release on the Nintendo Switch. Until then, we have the main version on April 23rd to wait for.